Therapak offers single, two-slide, and five-slide mailers made of natural polypropylene. This material allows for easy viewing of the internal mailing chamber. 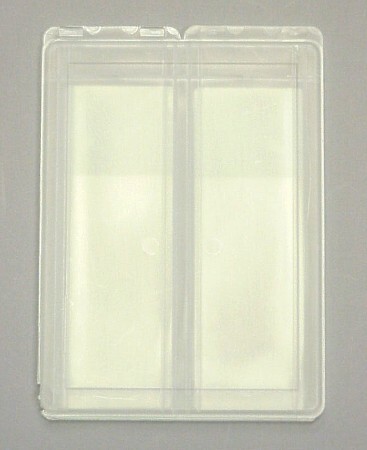 The mailer holds 3" x 1" slides. Two-slide mailer also available in opaque blue.